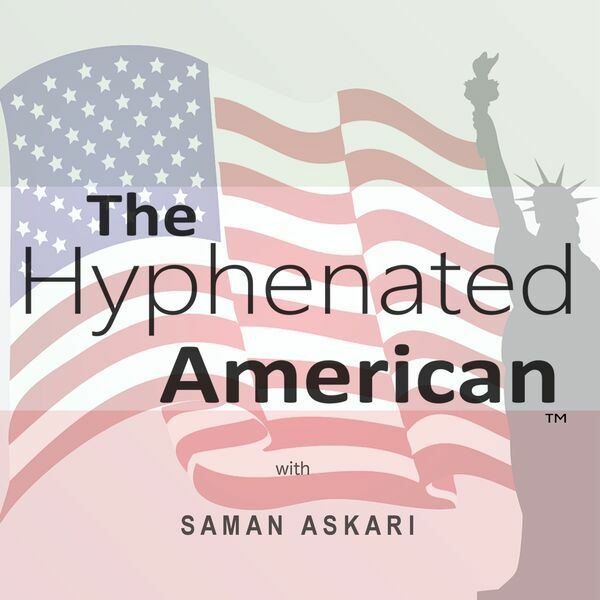 Listen to conversations with scientists, CEO's, comedians, entrepreneurs and others who are 'hyphenated' Americans. These are people who at some point in their lives immigrated to the United States in search of the American Dream and achieved it. The topics range from the guests' life stories to subjects within their fields of expertise. Being an immigrant himself, the host asks questions that are informed by his unique experiences. Subscribe now and be inspired by these truly American stories! This is an update to let the listeners know about my new podcast "talk IRAN". All content © 2019 The Hyphenated American.